Rachel has experience in several aspects of government affairs, including monitoring legislative hearings, action on the House and Senate floor, tracking legislation and management of Political Action Committees. Rachel's association management experience focuses on communications, social media management, publication development and other membership services. 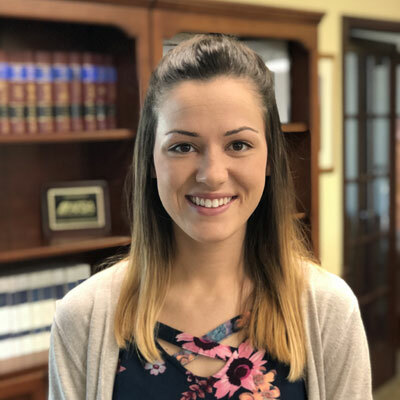 Rachel graduated from Washburn University where she received her Bachelors of Business Administration degree, with an emphasis in Marketing and Business Management.